ShenZhen Zenbon Technology Co., Ltd. designs and manufactures premium portable lighting equipment. Our product range encompasses lights for uniformed professionals - military, police, firefighters and paramedics - as well as industrial, security, hunting, diving, cycling, camping, fishing and other applications. Our products are designed for demanding users who work - or play - in extreme conditions. 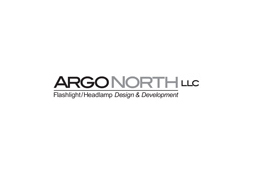 ArgoNorth is a leading maker of custom-designed flashlights and headlamps for branded companies. We provide a complete turn key solution for OEMs who would like to expand their product line to include battery-powered lighting. 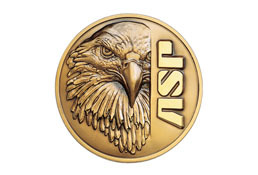 ASP is one of the industry's foremost suppliers of Batons, Restraints, LED Lighting, OC and Training products. The company has stood for innovative designs, flawless function and an unmatched standard of service since Kevin Parsons, PhD, founded the company in 1976. ASP holds more than 150 product patents and provides almost $2 million in free training each year to law enforcement professionals. ASP is ISO 9001:2008 Certified, ANSI FL-1 compliant and a founding member of the Portable Lights American Trade Organization (PLATO). All products are designed in the United States. 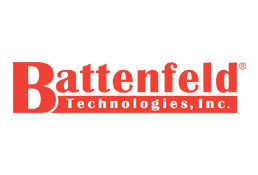 Battenfeld is the industry leading manufacturer of shooting, reloading, gunsmithing and gun cleaning supplies. We produce innovative, top quality products under the brands consumers recognize and have learned to trust. Our Engineering staff is dedicated to delivering superior products through an intensive ISO 9001:2000 process. With great retail packaging, an aggressive advertising campaign and a professional staff focused on customer service Battenfeld is committed to excellence and eager to earn your business. 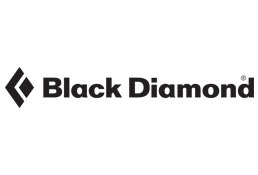 The Black Diamond Equipment brand is more than a famous name. It's a set of values, aesthetics, attributes and artwork that reflect a 50-year legacy of innovation and progression for climbing, skiing and mountain sports. Considered the standard for innovative and highly functional gear, Black Diamond Equipment is a consistent, valued and trusted partner for climbers, skiers and mountain travelers around the world. 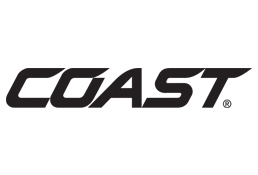 COAST began producing LED lights that made people’s jobs and recreation easier, safer and more enjoyable. Patented optic systems and advanced electronics are what make Coast professional LED flashlights some of the brightest and most functional in the market, and are why Coast is the market leader in this space today. What started out as a lamp that could light up four corners of a barn has become a company that has helped light all four corners of the globe. 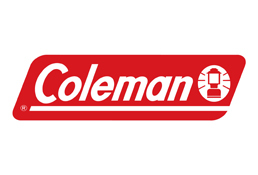 Coleman products have journeyed deep in the Sahara Desert, and been along on treks all the way to the South Pole. Coleman lanterns guided aircraft to safe landings in the Andes Mountains in South America in the 1920s, and helped climbers reach the top of Mt. Everest in the next century. Being in the outdoors has so much to offer, and Coleman has everything to help you get out there. CSA Group provides product evaluation, energy efficiency verification, testing & certification and standards solutions for the lighting industry. No matter where you design, manufacture or sell your products, you will work directly with technical experts in our network of international offices and laboratories. Dorcy was founded on the idea that when we work honestly together we all benefit. This has been our guiding principle for more than 55 years. 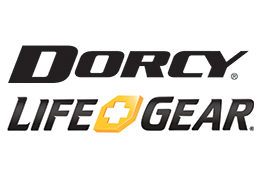 Today Dorcy is a global enterprise designing, producing, and distributing portable lighting products around the world. We manufacture a wide array of world class flashlights for general use as well as Sport, like running, hiking and camping, even Scuba Diving. We also produce lights for demanding industrial applications with all necessary safety certifications. 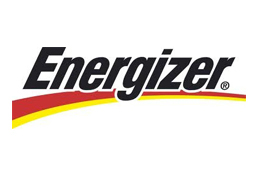 The Energizer® brand is synonymous with world's first innovation and emerging technologies. Beyond power and portable lighting, our real product is bringing positivenergy™ so that you can do, enjoy, and accomplish more than you ever expected. 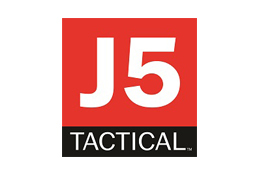 J5 Tactical is a global brand producing personal illumination tools at affordable prices. We are a new generation cutting edge illumination company that focuses on design, R&D, and technology. We own a library of patents, copyrights, and trademarks and are always striving to innovate and create the next best flashlight with low cost barriers for the consumer. Shenzhen JETBeam Electronic Technology Co. Ltd was founded in 2004, with the specific purpose of manufacturing LED lighting tools. Since then we have developed and grown, and we now have our own two brands – JETBeam and NITEYE, and we do our own R & D, manufacturing, sales and marketing, and we also do OEM and ODM. 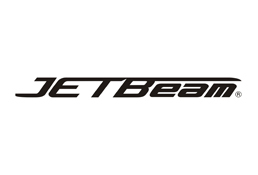 Since our foundation in 2004, JETBeam have always focused on high-performance flashlights. Ledlenser, a Leatherman Tool Group, Inc. company designs and produces lights and headlamps, for everything from camping, diving, running, hunting and fishing to industrial trades, DIY and law enforcement. Sizes range from keychain to 3000+ lumen, heavy-duty outdoor lamps. MSRP ranges from $20.00 to $275.00 USD. All lights are backed by our 7-year warranty. 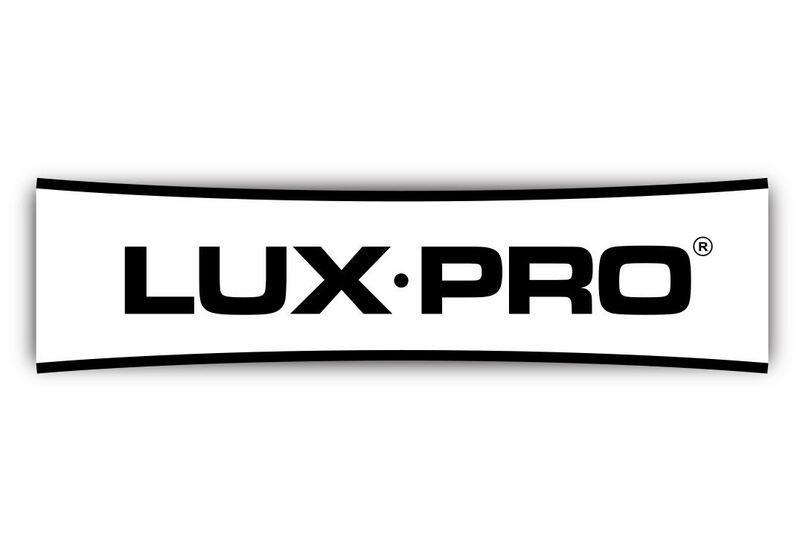 LUX-PRO is an industry leader in superior lighting products including flashlights, headlamps, work lights, and job specific devices. We incorporate the latest technology with the highest quality proprietary components to deliver products that consumers are passionate about. 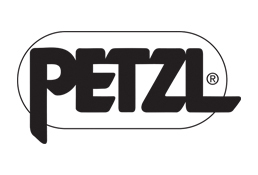 Our products provide safety and comfort to customers throughout the world. 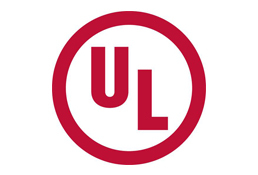 In addition to being known for rugged functionality and smart operation, LUX-PRO is proud to design all products in the USA. NEXTORCH’s sole focus has been to produce superior portable lighting products. Utilizing the most advanced lighting technology, we incorporate the brightest light sources available while reaching maximum efficiency for the power supply. For durability, longevity and lightweight, ergonomic carry, NEXTORCH flashlights are housed in rugged aluminum bodies produced of aerospace grade 6061-T6 aluminum with Mil-Spec Type III hard-anodized finish. 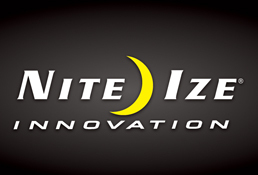 For nearly three decades, Nite Ize has developed and refined its iconic Flashlight Accessories that improve the efficacy and life of flashlights on the market. They now have two unique lines of their own high quality lights - the Radiant Series and the INOVA Series. 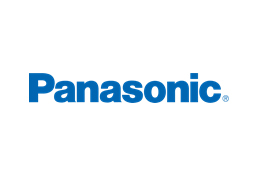 Newark, NJ-based Panasonic Corporation of North America is a leading technology partner and integrator to businesses, government agencies and consumers across the region. The company is the principal North American subsidiary of Osaka, Japan-based Panasonic Corporation and the hub of Panasonic’s U.S. branding, marketing, sales, service and R&D operations. Ningbo QTOP Import & Export CO., LTD. is engaged in designing, developing, manufacturing, and marketing LED lights. QTOP specializes in indoor/outdoor LED lights and fixtures custom built for our customers in Europe and North America. Manufactures a wide variety of portable lights and accessories. 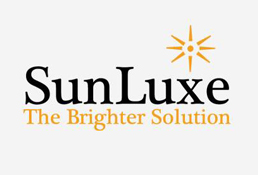 ﻿SunLuxe Enterprises is a global marketer and manufacturer of high-quality, innovative products that are used for renewable energy and lighting needs. We represent 21st century “one-stop shopping” for R&D, Propretary Technology, Innovation, Manufacturing, Sales, Marketing & Delivery. 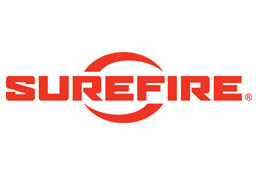 SureFire, the tactical technology company®, manufactures illumination tools that are powerful, compact, rugged and reliable. Our flashlights produce optimal beams — no dark holes, rings, hot spots, or shadows. 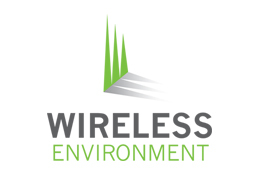 In its quest to develop a convenient, affordable, wireless closet light, Wireless Environment quickly established a vision that took lighting completely off grid, using battery-powered lights. In the last decade, the company has created two successful, innovative product lines that provide light without relying on electrical power and are versatile enough for home or commercial applications.